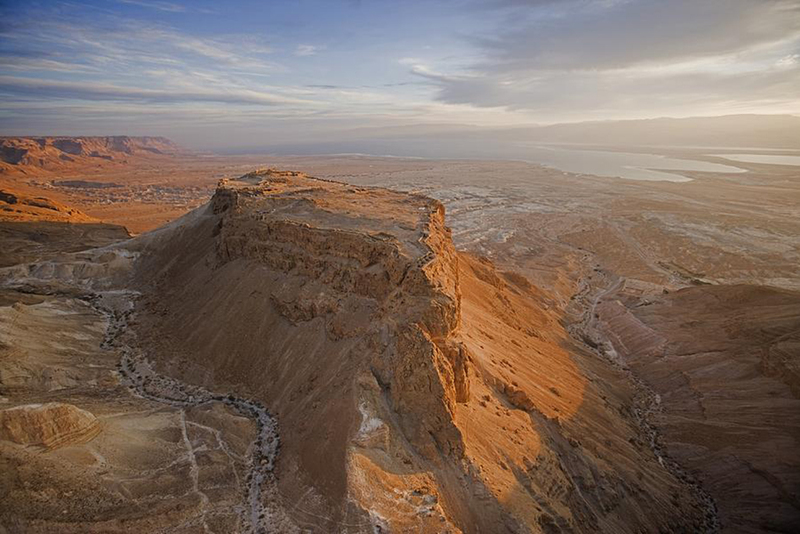 Interesting and curious places in Israel amazing country where you can find a wide variety of historical monuments and landmarks. 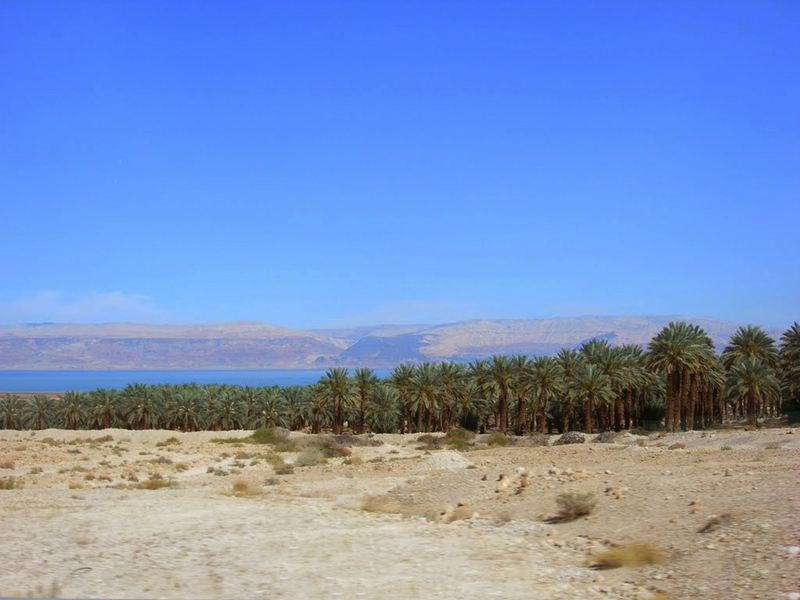 Here are the Dead Sea, you can not sink, Negev desert with its harsh and rocky landscape and beautiful Galilee region, which abounds in natural landmarks. Jerusalem is the capital of Israel and the largest city in the country. "The city of three religions" has a very distinctive landscape, among which the most easily stands the golden dome of the sanctuary "Dome of the Rock." Jerusalem is considered holy by the three major monotheistic religions and walk through the maze of stone streets of the old town will send you to travel back in time and history. Among the biggest attractions of the city are the famous "Wailing Wall", the building of the Israeli Parliament "Knesset" and "Holy Land." Most trips to Israel start from here. Jerusalem boasts a rich history, Tel Aviv is a modern and interesting city but Haifa has its own charisma and charm. The most popular tourist attraction in this northern city are Behayskite gardens that descend down the slopes of sacred Mount Carmel. They are objects of world heritage by UNESCO and is one of the mandatory places to be visit. Nazareth is sacred to Christians. Some of the sights in the city are among the most important of the Christian religion. This is where it happened Annunciation and the city where Jesus Christ lived for most of his life. In the city center there are many churches that are devoted to this story. Do not miss the Basilica "Annunciation" and stroll through the busy market area of ​​the city that adds a modern twist to the old curved streets. 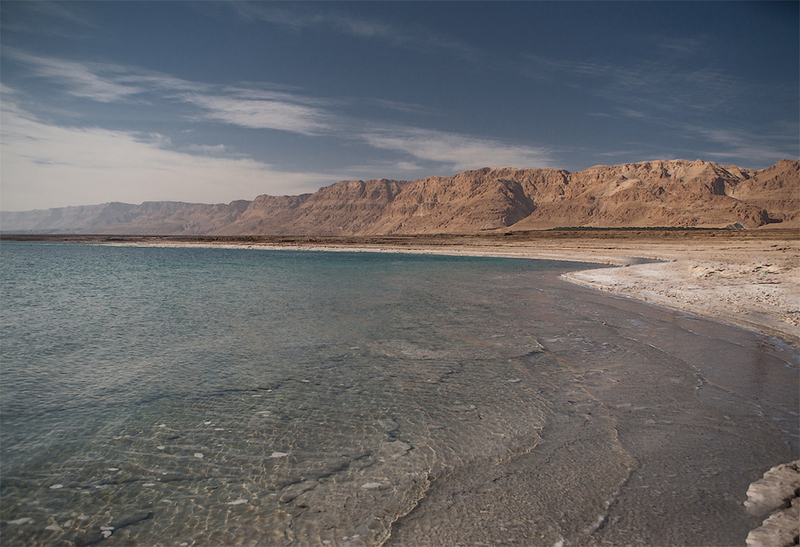 The Dead Sea is the lowest point on the planet and one of the strangest natural wonders. 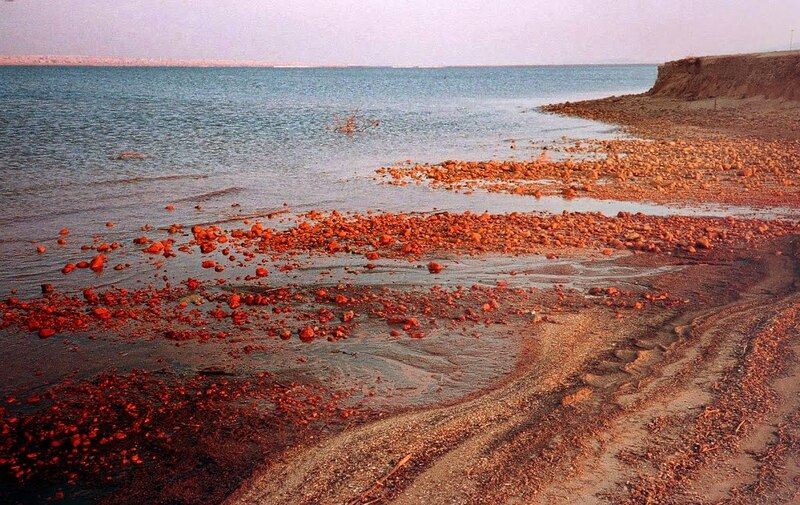 This sea is very rich in minerals and is the saltiest sea on the planet. The water is so salty that no one can sink. Located at the foot of the Great Rift Valley, this basin amazes travelers for centuries. The biggest attraction of the city of Bethlehem is the church "Nativity," which is believed to be built over the place where Jesus Christ was born. The church complex with extensive historic and lively market make this city one of the most visited cities on the West Coast of Israel. 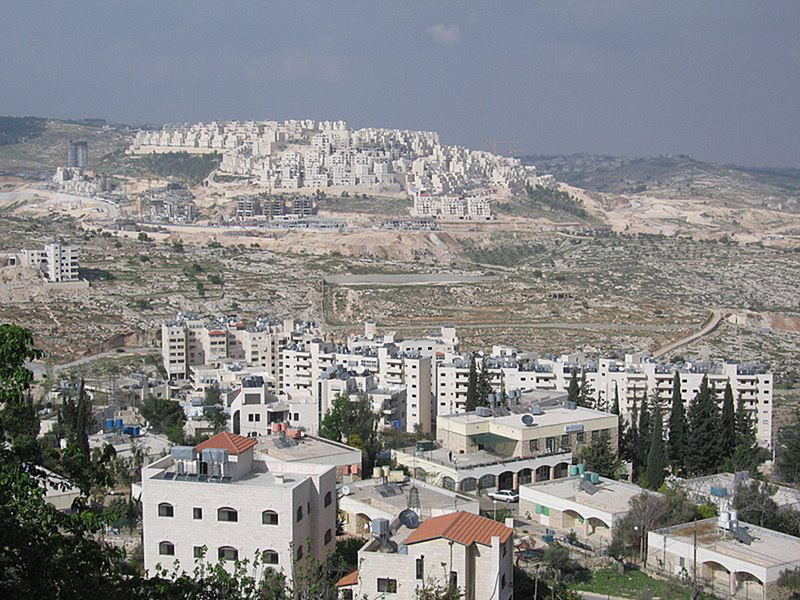 The city is located near Jerusalem and you can make a day trip. 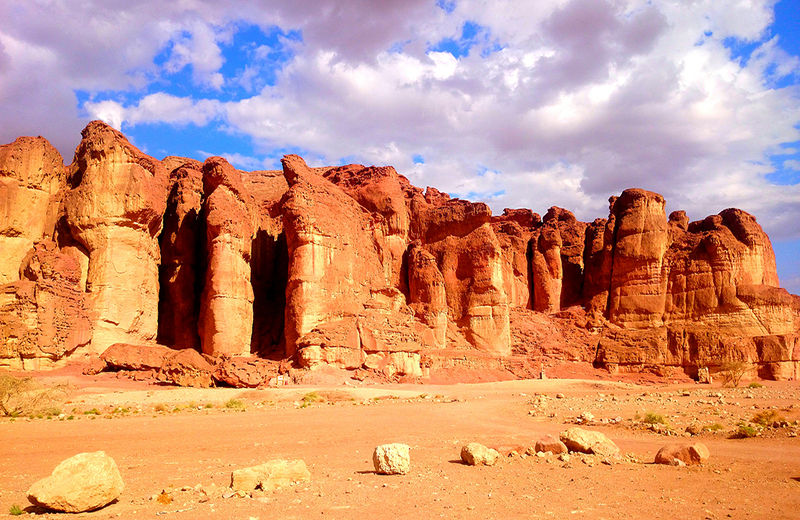 Timna Park. 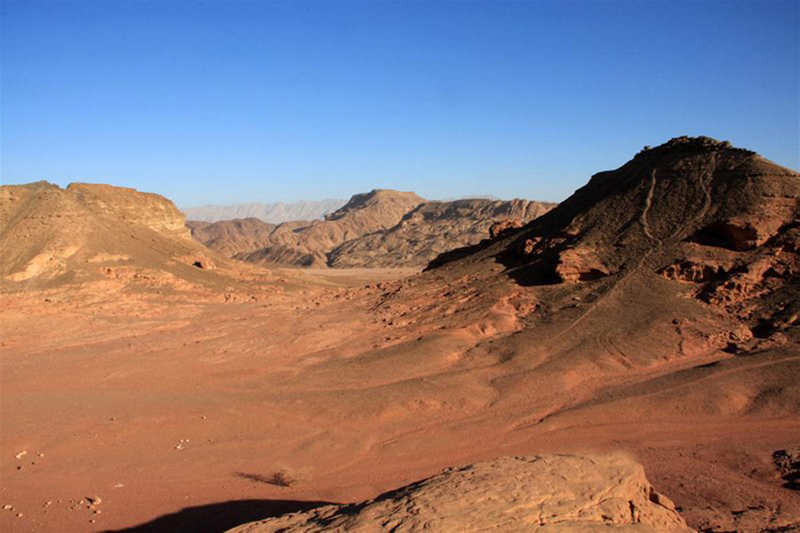 Here you can enjoy the rough desert landscape in its most beautiful form. 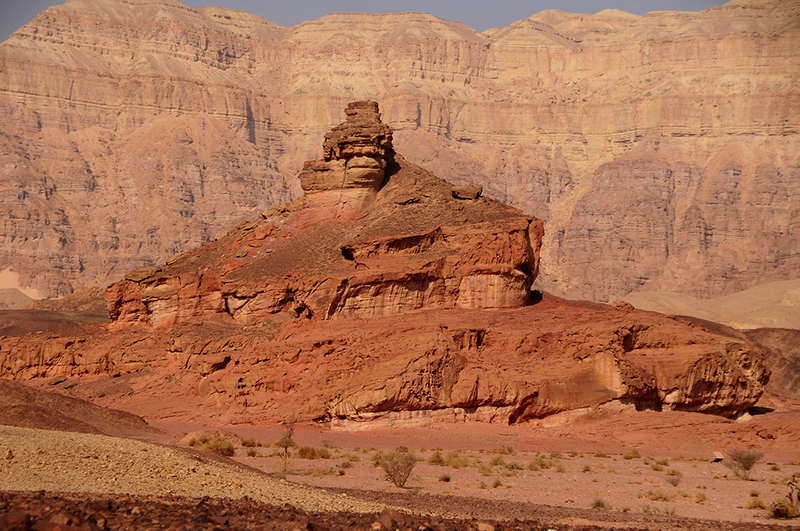 Timna Park, located near Eilat, is one of the most beautiful places in the Negev desert. 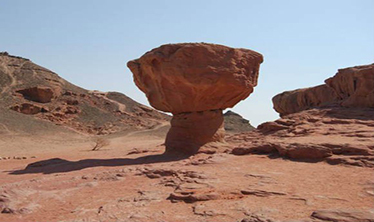 All who visit this park are amazed by the high cliffs and strange shapes of the stones. 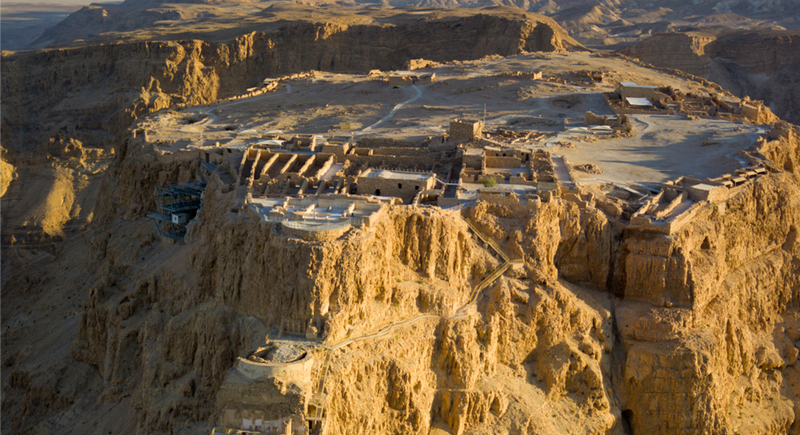 The rock fortress of Masada offers you to enjoy a unique view and really compelling story. This is where the Roman emperor Herod raised his palace and the place from which Sicari led his last battle against Roman legionnaires.